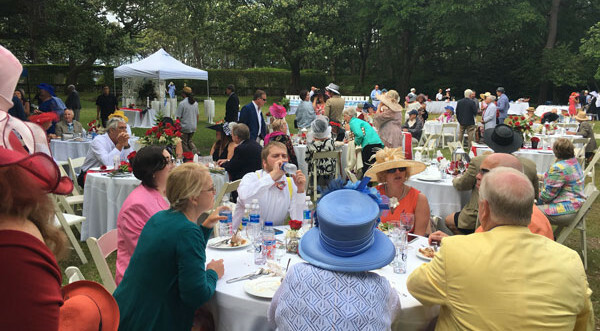 "Our SECOND annual multi-group charity with Dare Education Foundation and Beach Food Pantry"
The classic event of the genteel south comes to The Elizabethan Gardens. 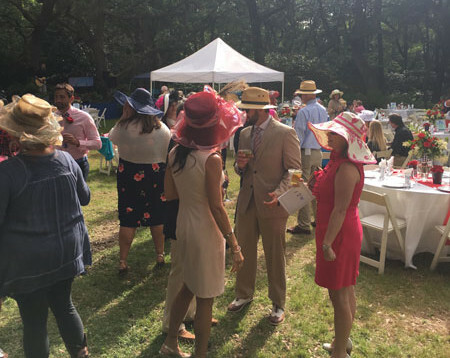 Dress in style and enjoy the revels and embellishments of the race at this fundraising extravaganza that benefits three Outer Bank non-profits: The Elizabethan Gardens, Beach Food Pantry and Dare Education Foundation. Sponsored by Outer Banks Blue Realty. 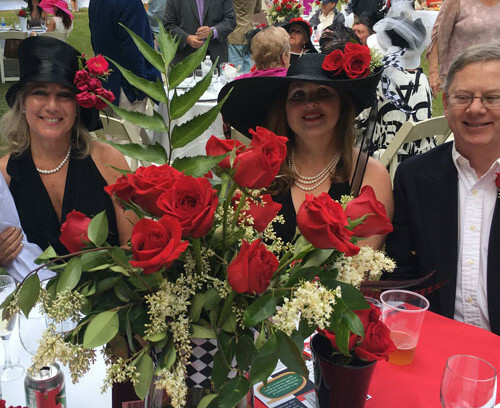 Expect a traditional southern affair with mint juleps, live and silent auctions, sumptuous derby pie, a hat contests and an assortment of live music, games and entertainment as you enjoy the beautiful gardens and anticipate the big race to be broadcast live. 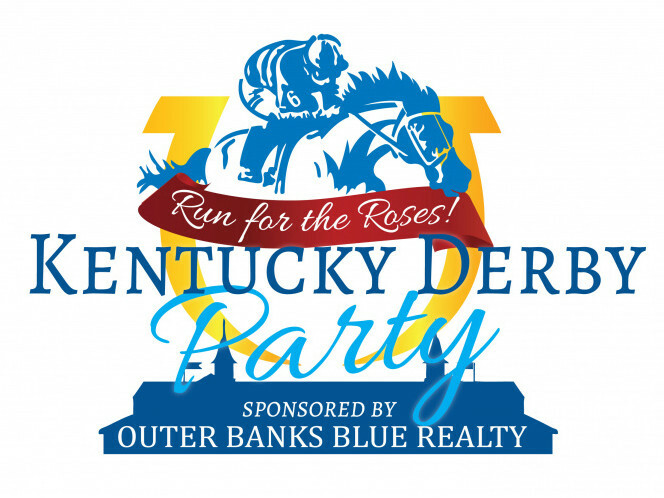 Our SECOND annual Kentucky Derby Party – sponsored by Outer Banks Blue Realty –will raise funds for three great local organizations: the Dare Education Foundation, the Beach Food Pantry and The Elizabethan Gardens.